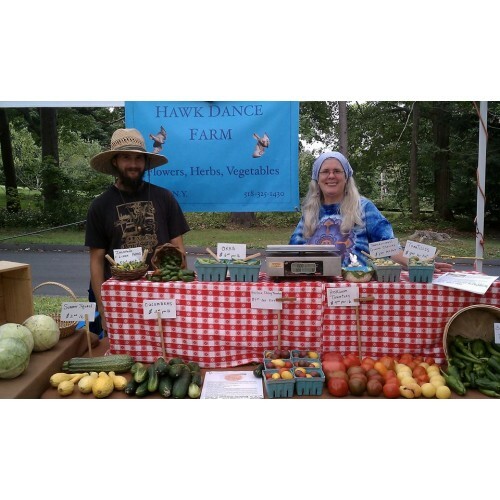 Hawk Dance Farm is a small market farm located in the lovely rural farming community of Hillsdale, NY. Our farm is on 3 acres of beautiful land that is located between Hudson NY and Great Barrington, MA.On our land we utilize no chemicals, pesticides or herbicides in our farming practices. We are not mechanized and do everything sustainably by hand. We are committed to non-toxic methods. 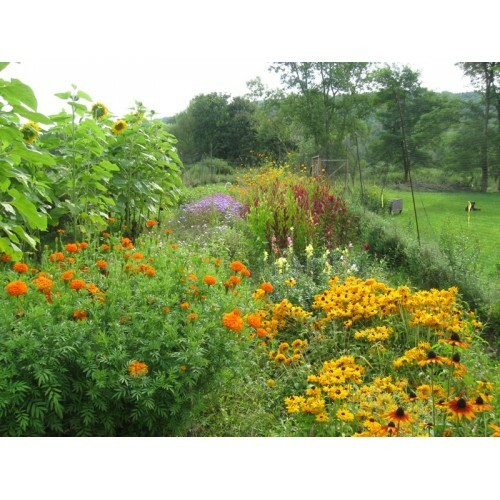 We grow a variety of heirloom vegetables, herbs and flowers and by doing so we are conserving the heritage of our forefathers. Our heirloom vegetables, herbs and flowers are available at local farmer’s markets, through our CSA shares and at our farm stand. 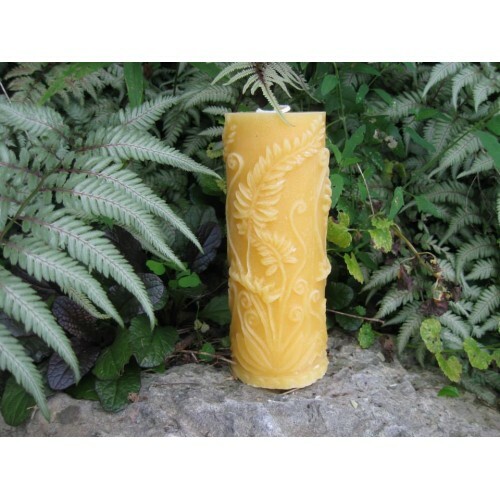 We also make by hand, 100% beeswax candles using only local beeswax as well as salves and balms. 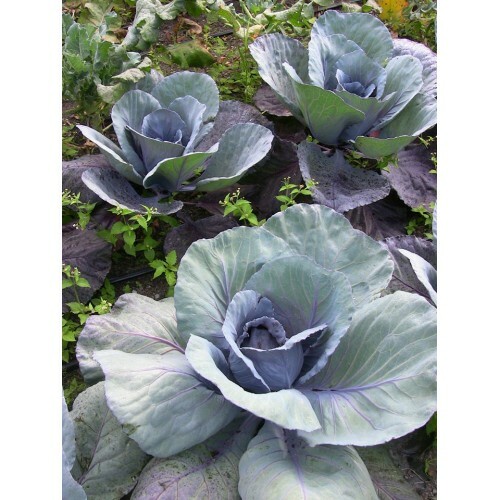 By using local wax we also help to support our fellow farmers. 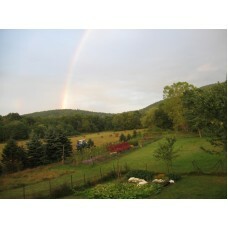 We have recently been accepted as a certified farm by Certified Naturally Grown. We have also taken the NOFA Farmer’s Pledge.